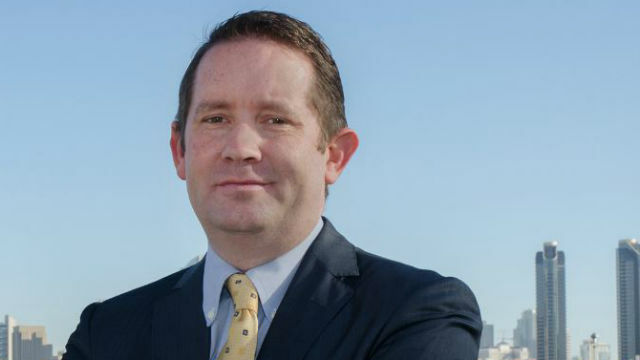 Small-business attorney Will Moore announced his candidacy Monday for the District 1 seat on the San Diego City Council. The seat is currently held by City Councilwoman Barbara Bry, who announced her 2020 candidacy for mayor Jan. 2. According to Moore’s campaign, he plans to prioritize the fight against climate change, housing crisis solutions and job creation. Moore launched his own law firm in 2007 and specializes in assisting and advising small businesses in San Diego County, such as software companies, nonprofit organizations and restaurants. He has also served on the boards of the San Diego Leadership Alliance, the Urban League Young Professionals and the San Diego chapter of the American Constitution Society. Moore currently serves as president of the Carmel Valley Democratic Club. Moore lives in Carmel Valley. District 1 includes Del Mar Heights, Torrey Pines, Pacific Highlands Ranch, Carmel Valley, Del Mar Mesa, Torrey Hills, University City and La Jolla.